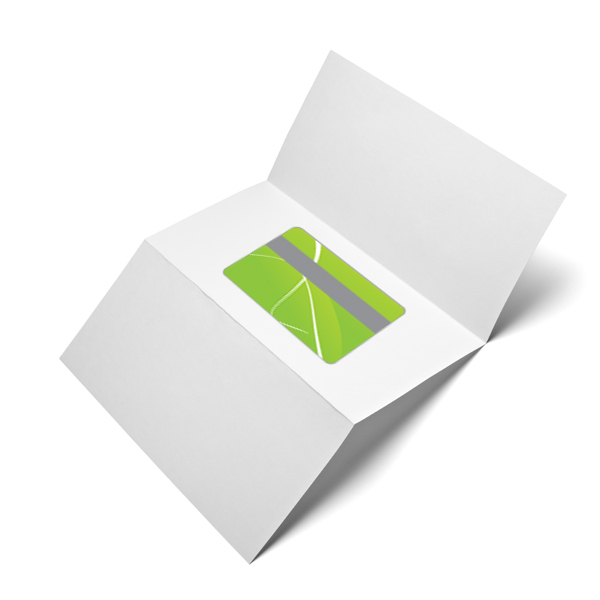 Our fulfillment service let you get your printed plastic cards affixed on personalized sheets. 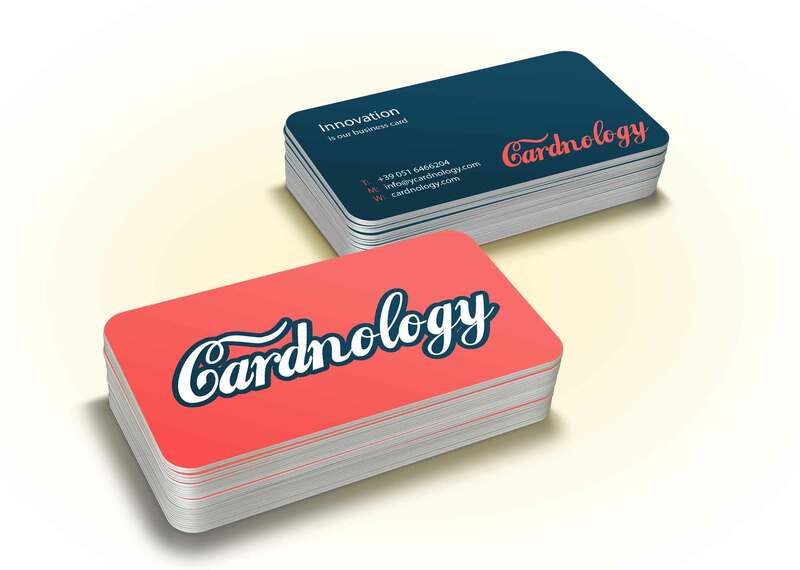 This service is very frequent when cards are delivered at home or given personally to every holder. On cards and sheets we can print datas from database records.